Cookies and Gingerbread are so wonderfully Christmas. 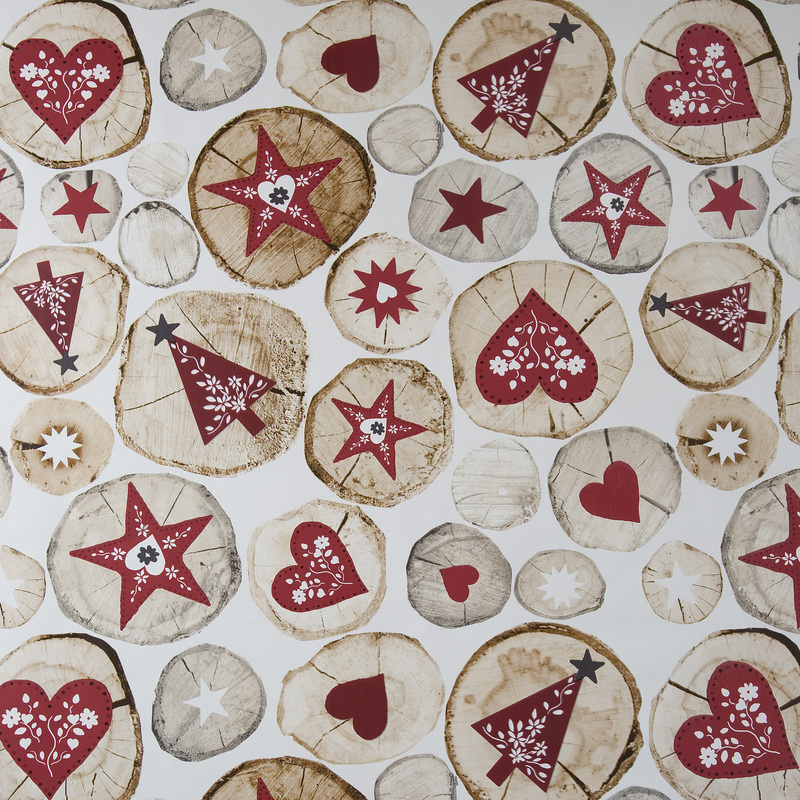 Treat yourself to this festive inspired wipe clean tablecloth. Christmas time is a time for coming together, celebrating the festive season, but most of all, lots of entertaining. Our dining tables get so much use this time of year that in order to protect your table and to add to the Christmas decorations one of our Xmas wipe clean tablecloths is a must. The festive season was always the time of year where you dig out your old tablecloth from last year and then take it to the dry-cleaners to remove last year's gravy stains from it. With our extensive range of Christmas tablecloths there is no need for expensive dry cleaning bills, simply wipe it clean and pop it away for the following year. Why not treat yourself to an early Christmas present with our stylish designs. One of our Christmas PVC tablecloths is an inexpensive way of adding to the decor without breaking the bank. With over 50 designs in stock and ready for dispatch there is certain to be a design for you. We have designs with snowmen and Santa on them and proving popular as well is our Nordic style Xmas PVC Tablecloth. If these Xmas PVC Tablecloths aren't for you we also stock Christmas oilcloth tablecloths. For added protection, we always recommend buying one of our range of Table Protectors, perfect to place underneath our Christmas wipe clean tablecloths or one of our clear table protectors which can be placed over your festive tablecloth instead. All our tablecloth come with an option for bias-binding hemming and rounded corners for that extra touch. As with all our PVC Tablecloths if you can't see the size you require please Contact Us and we will be more than happy to help and advise on our bespoke extra-wide Christmas tablecloth service.